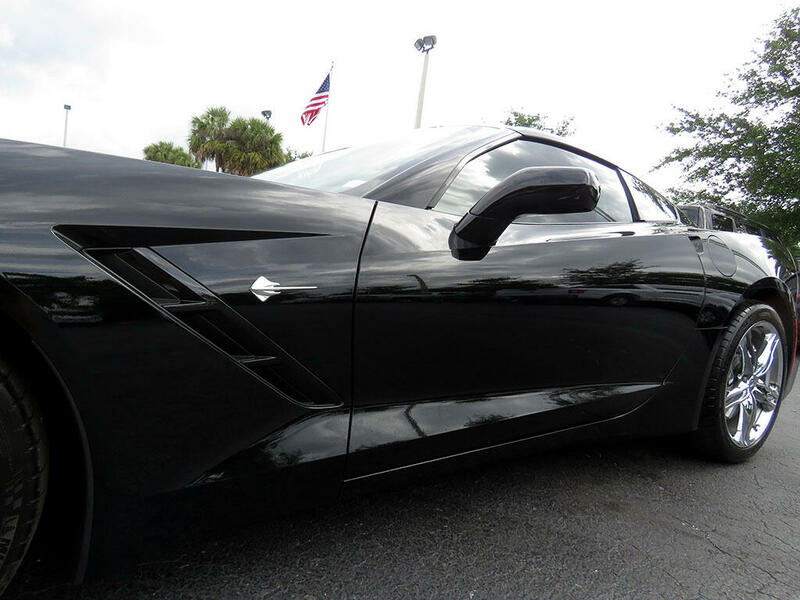 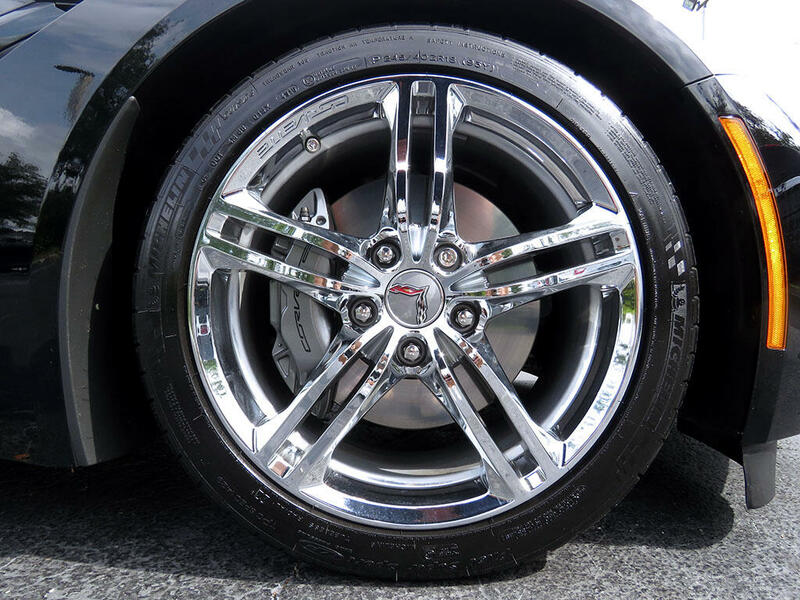 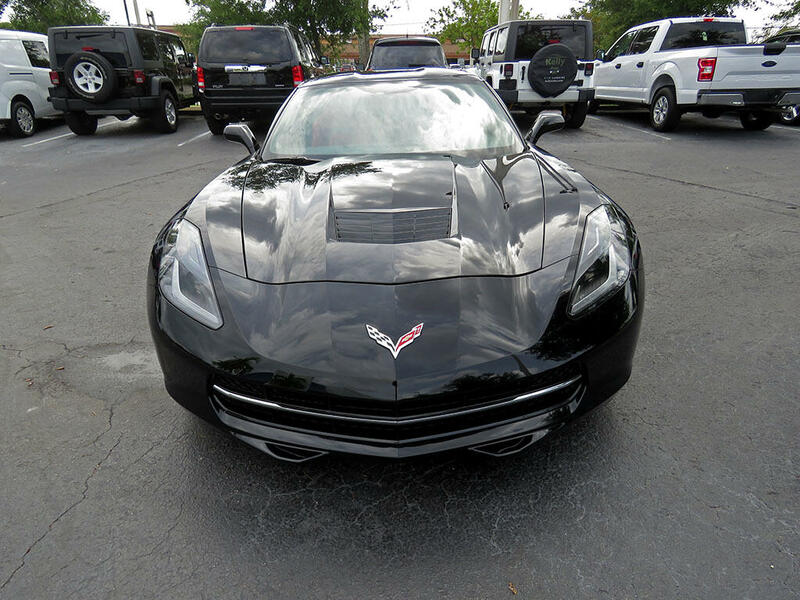 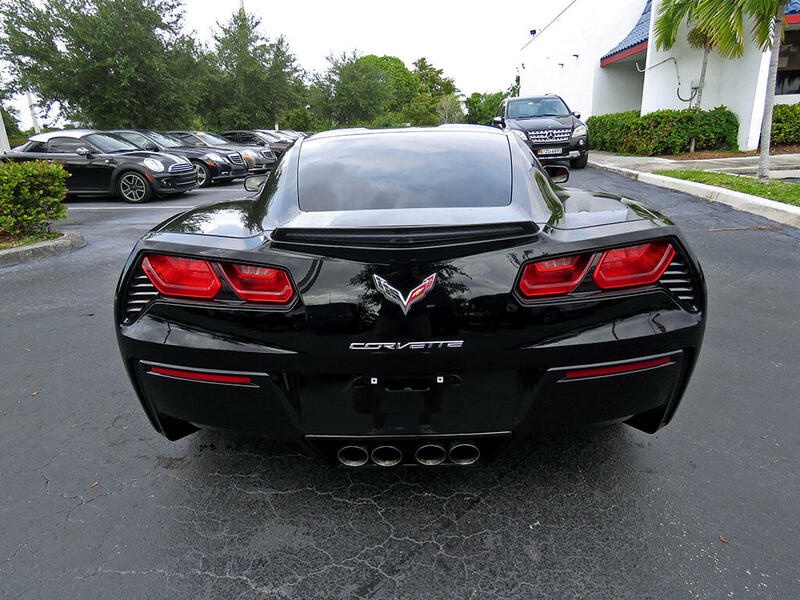 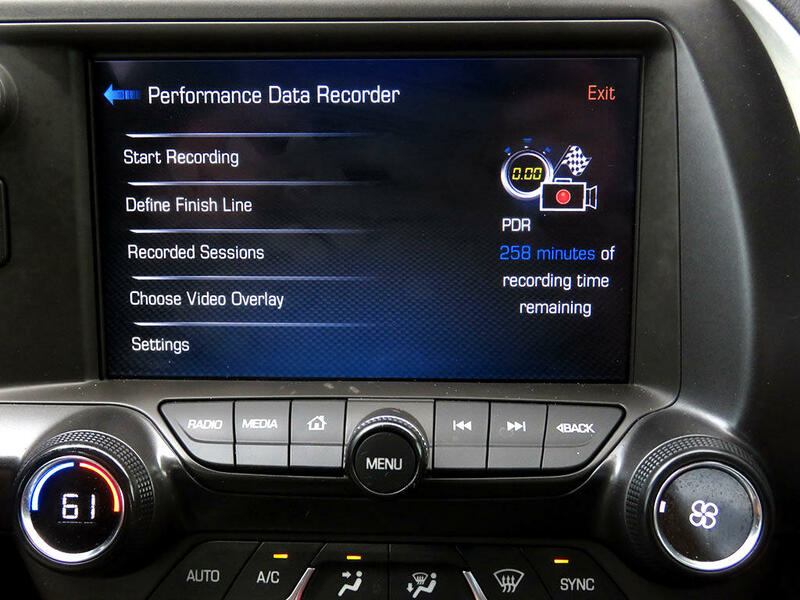 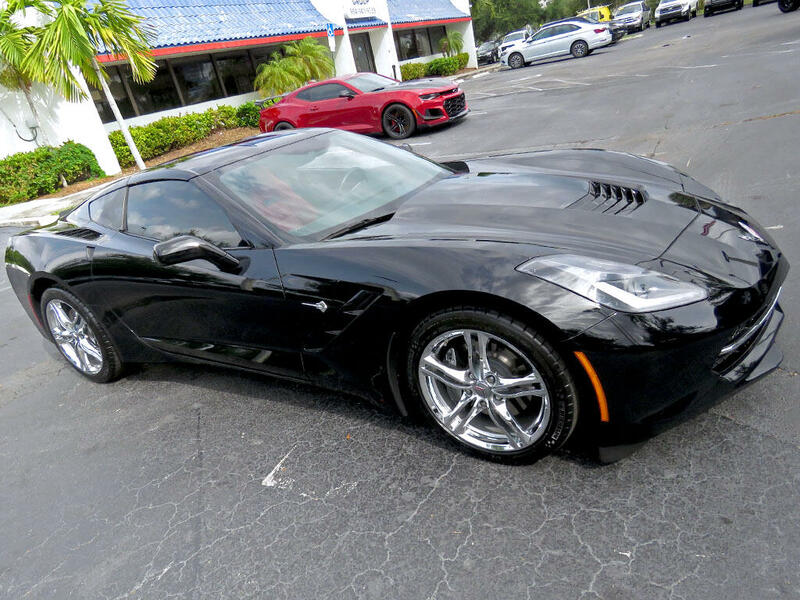 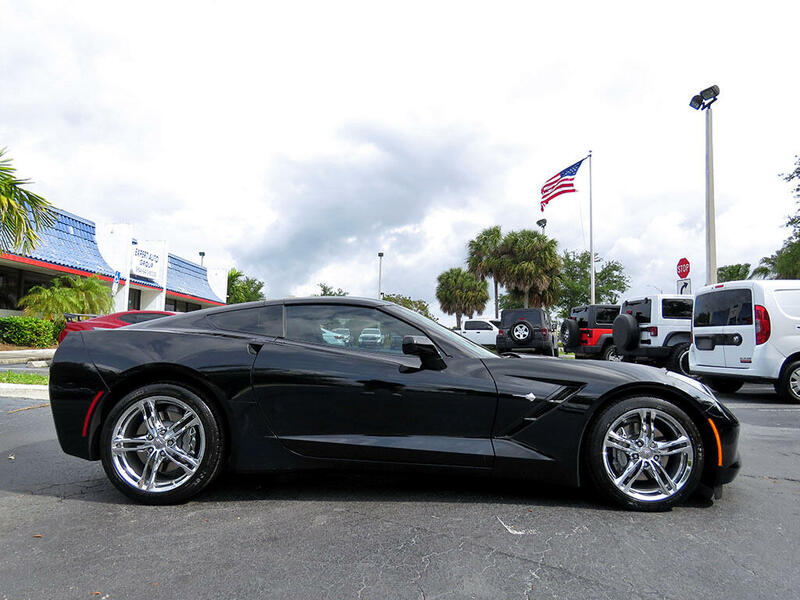 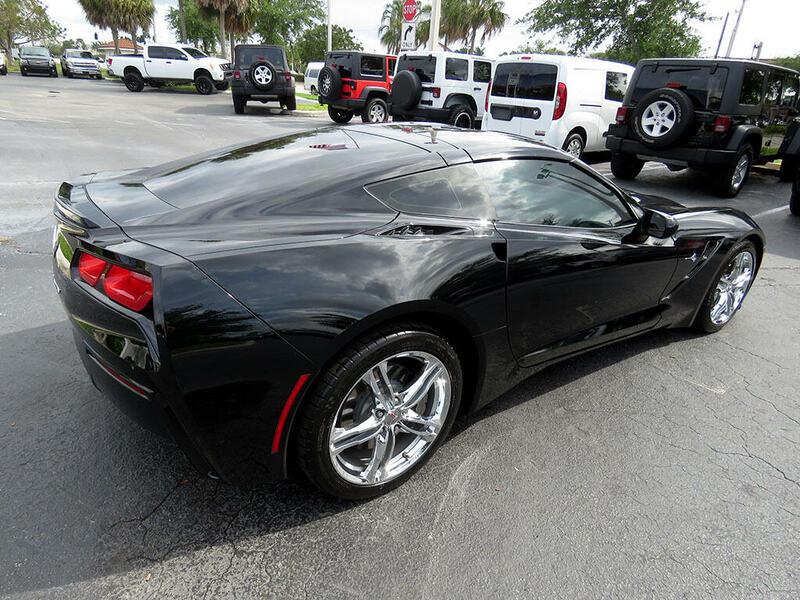 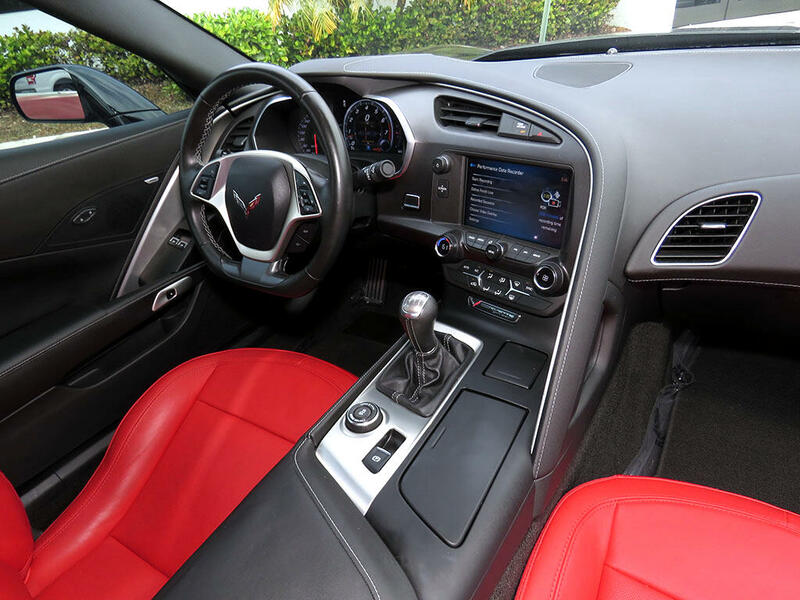 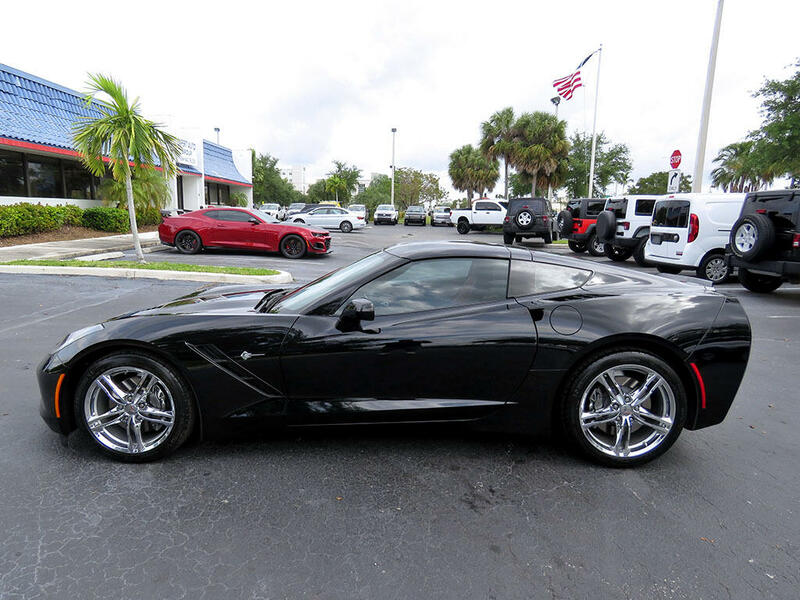 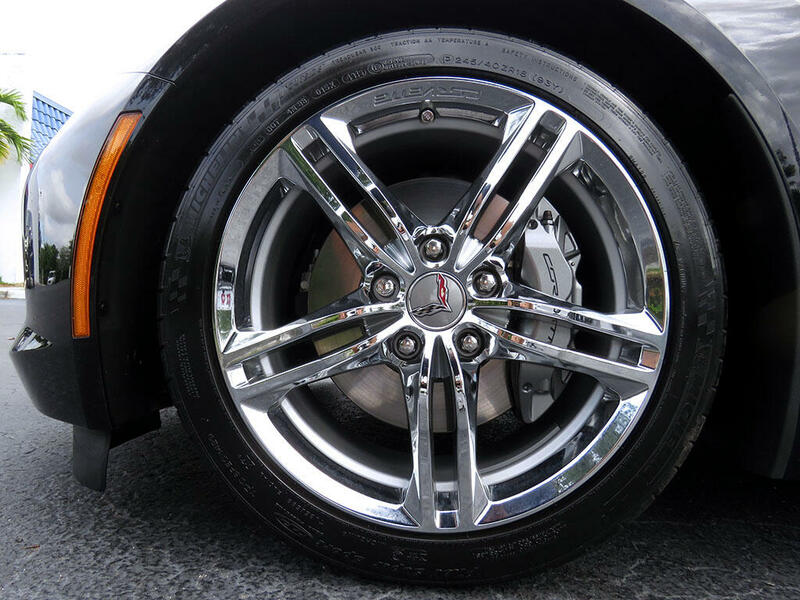 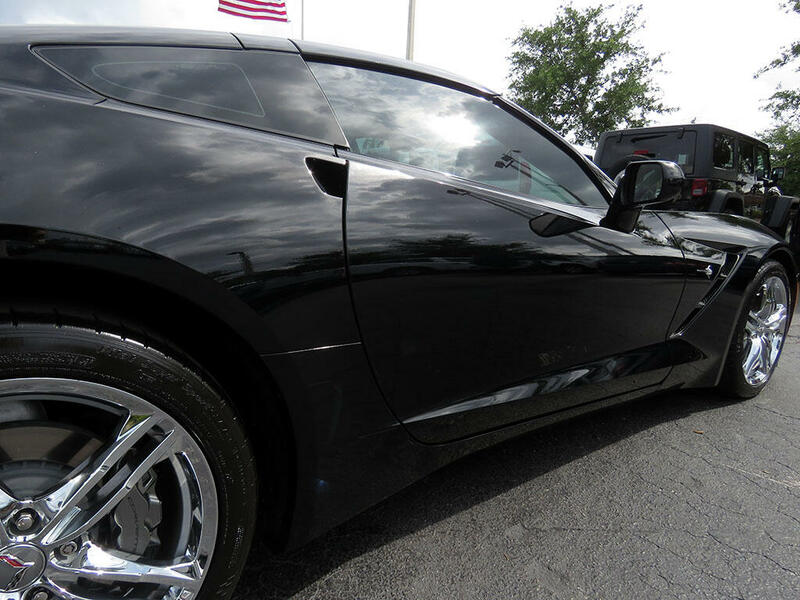 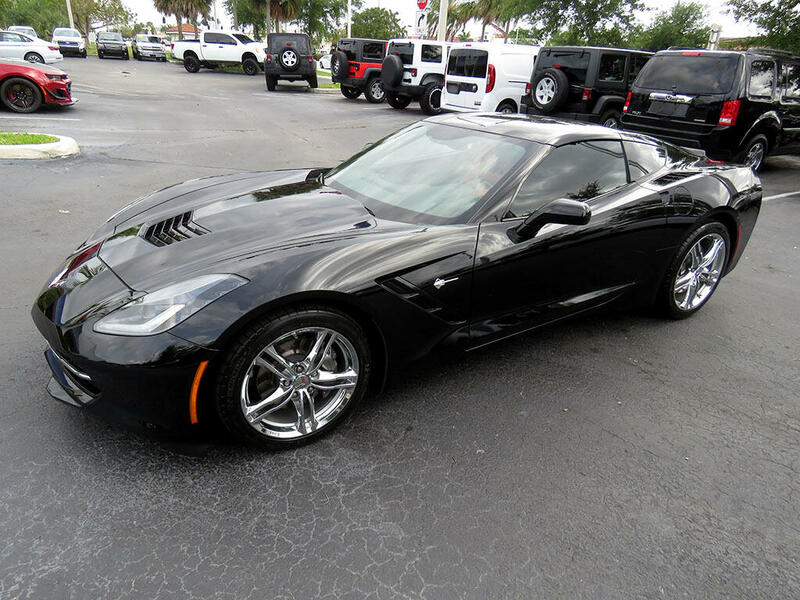 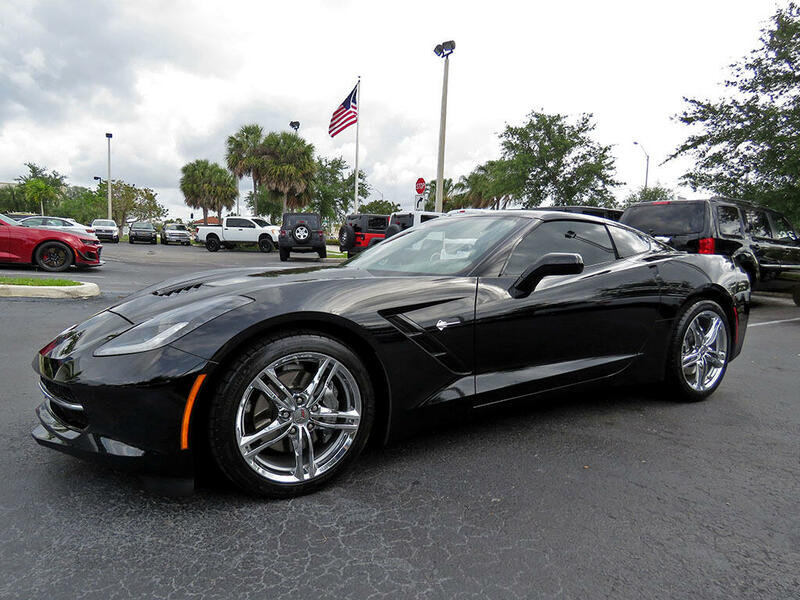 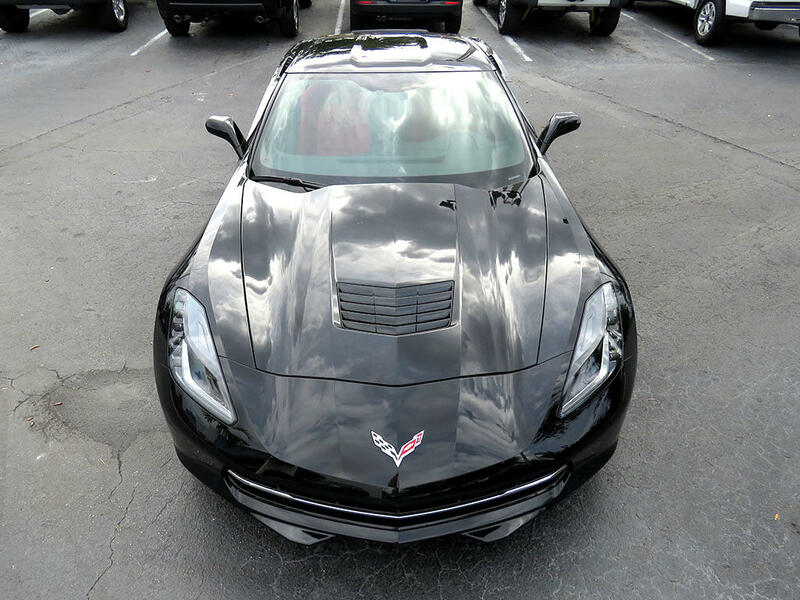 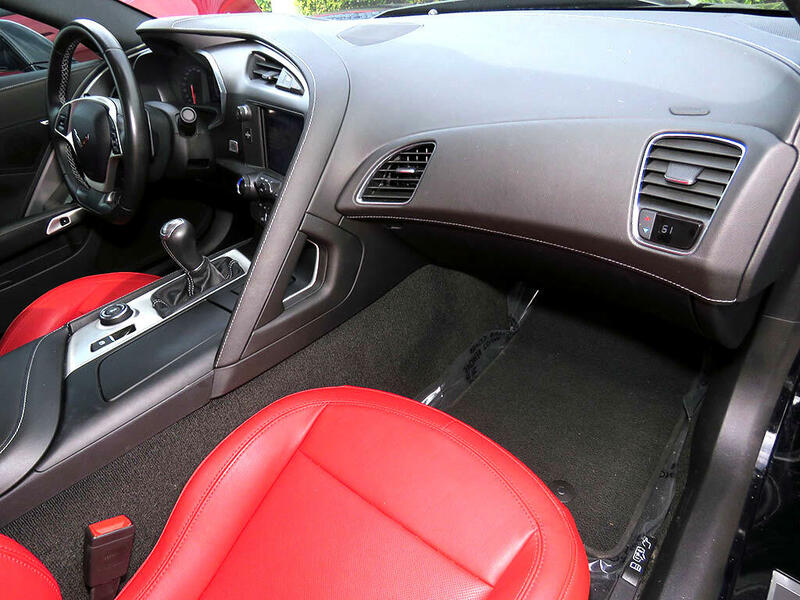 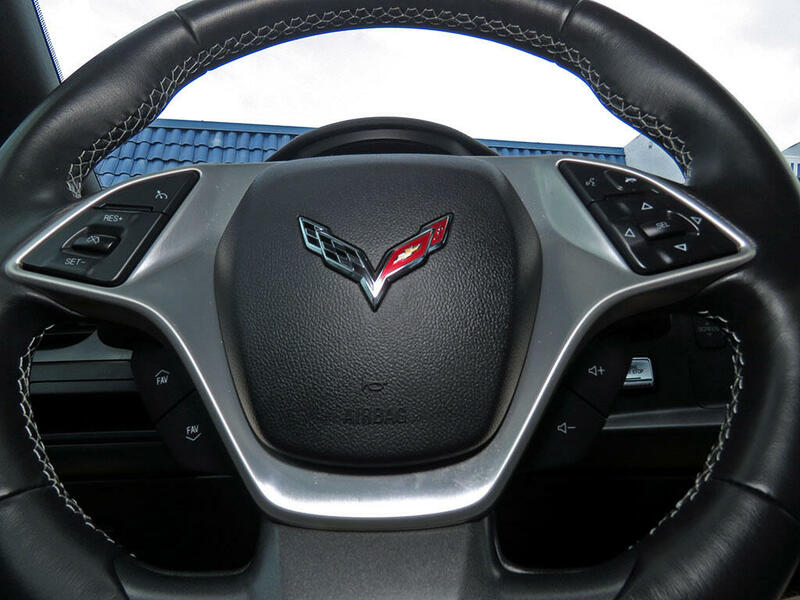 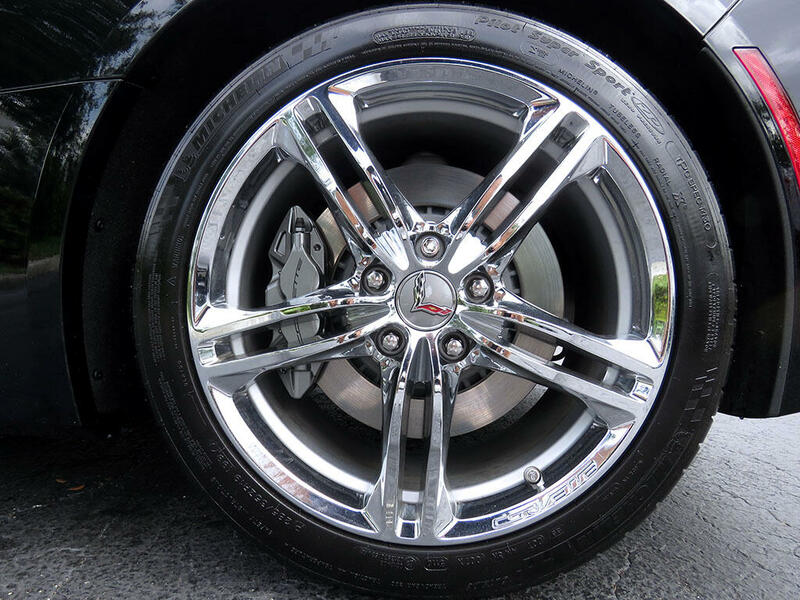 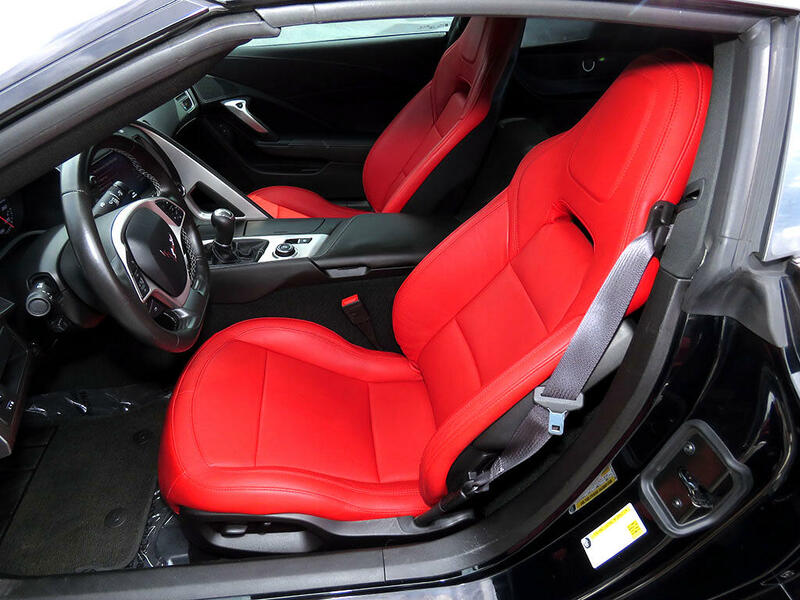 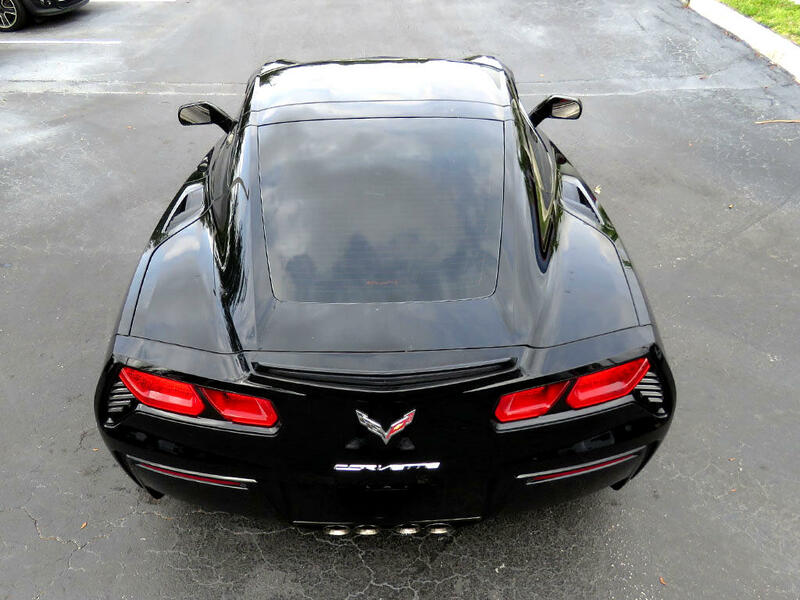 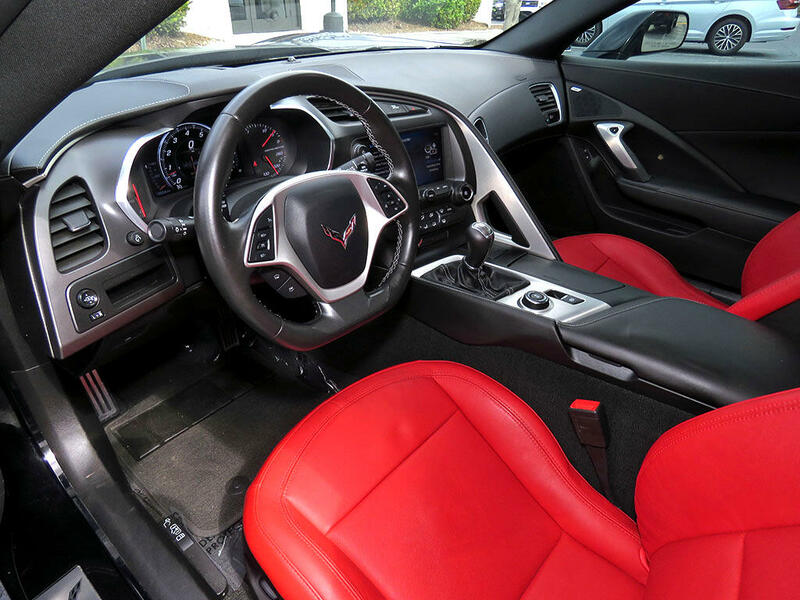 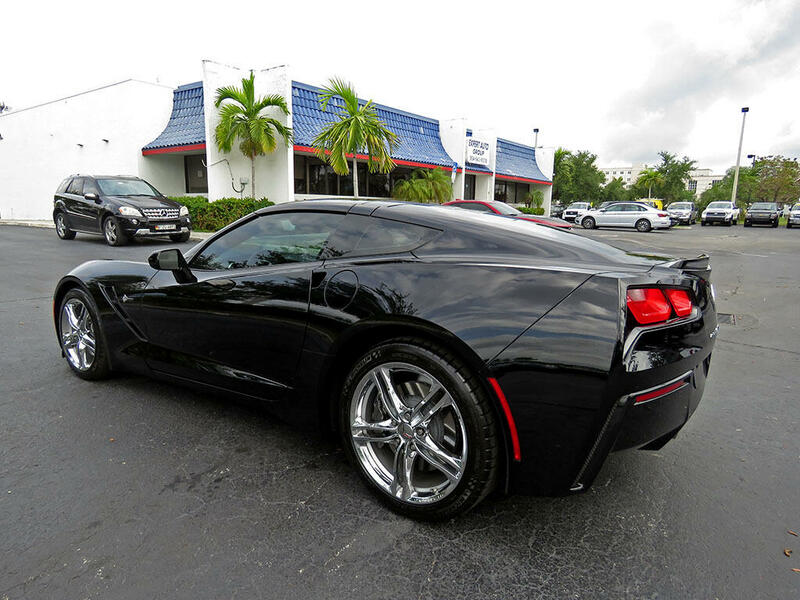 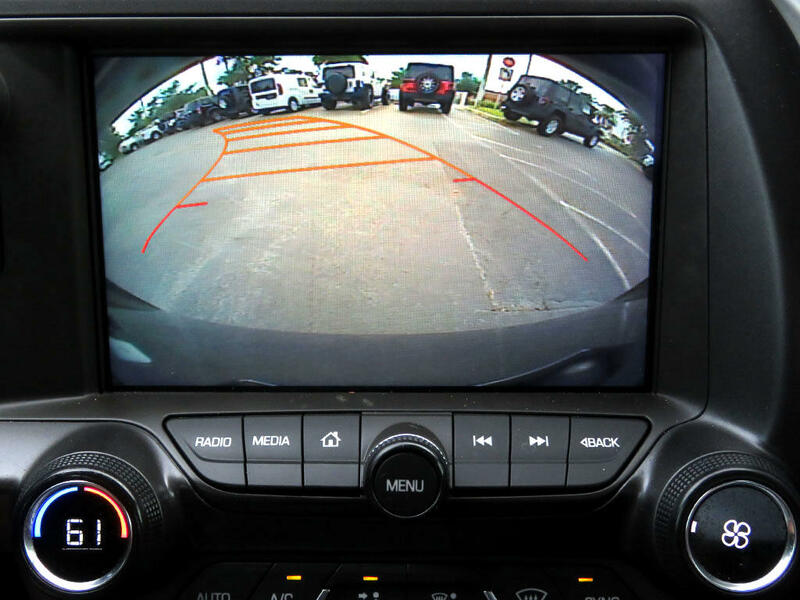 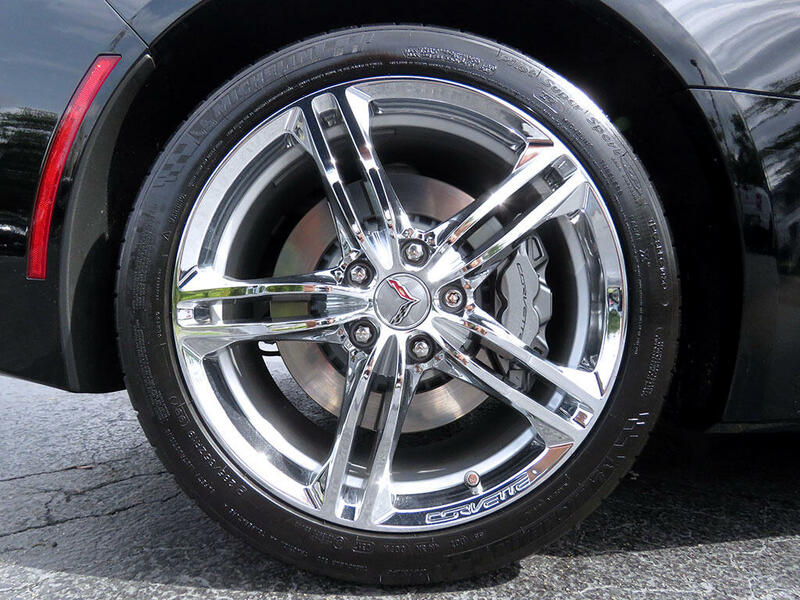 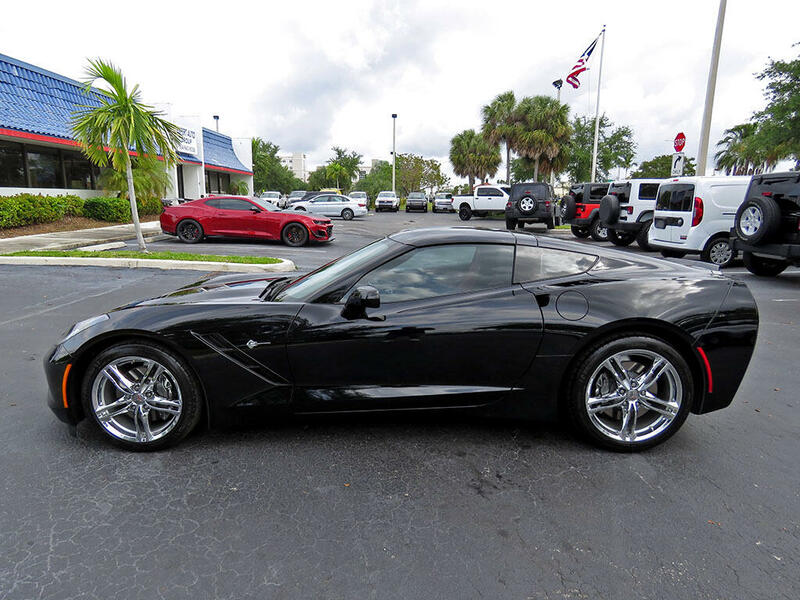 This 2017 Chevrolet Corvette Stingray is in excellent condition inside and out, and it runs and drives GREAT. 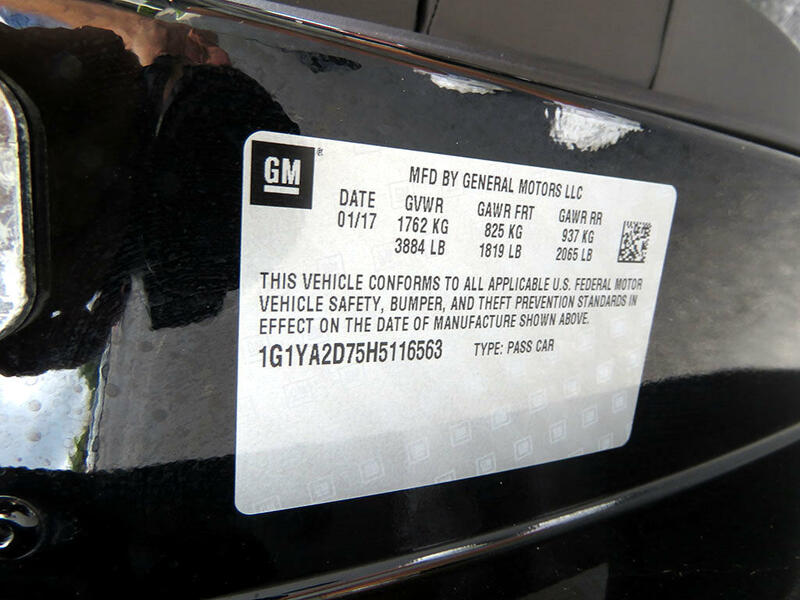 This is a lifetime Florida car that has had just one previous owner, and it is still covered by the remaining factory warranty until 02/21 or 36,000 miles. 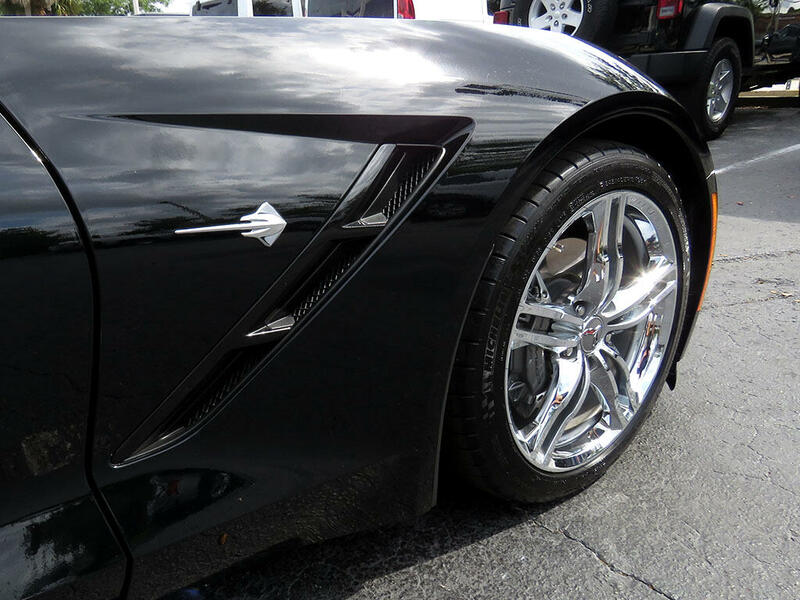 The Carfax report shows no accident history or any other problems. 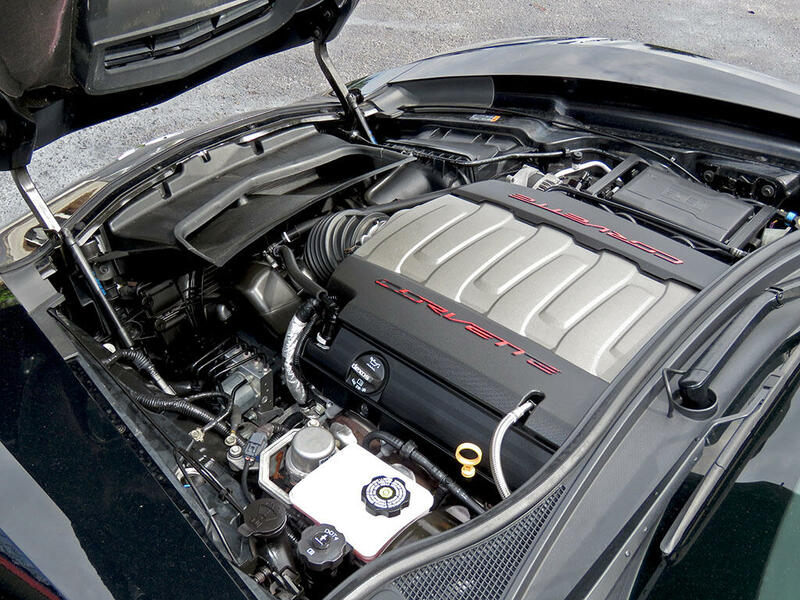 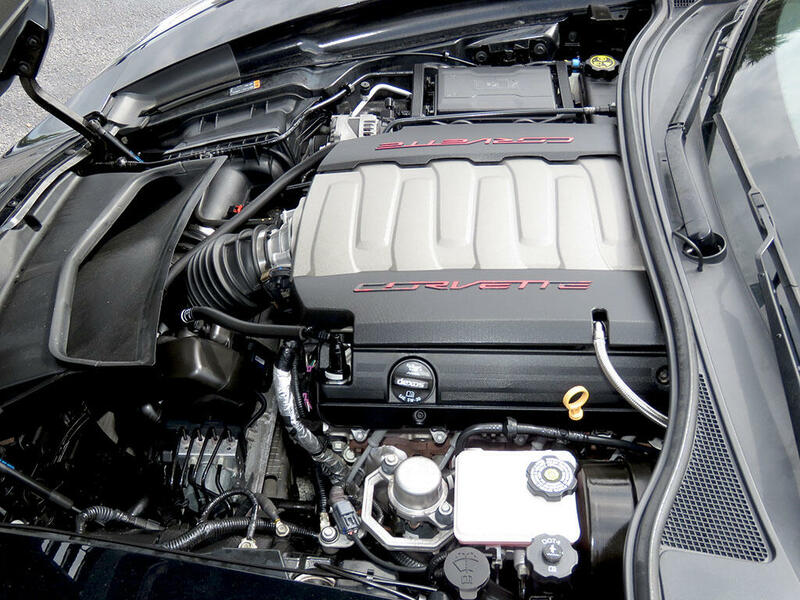 It is powered by a 6.2 liter naturally-aspirated V8 rated at 455 hp and 460 lb-ft of torque. 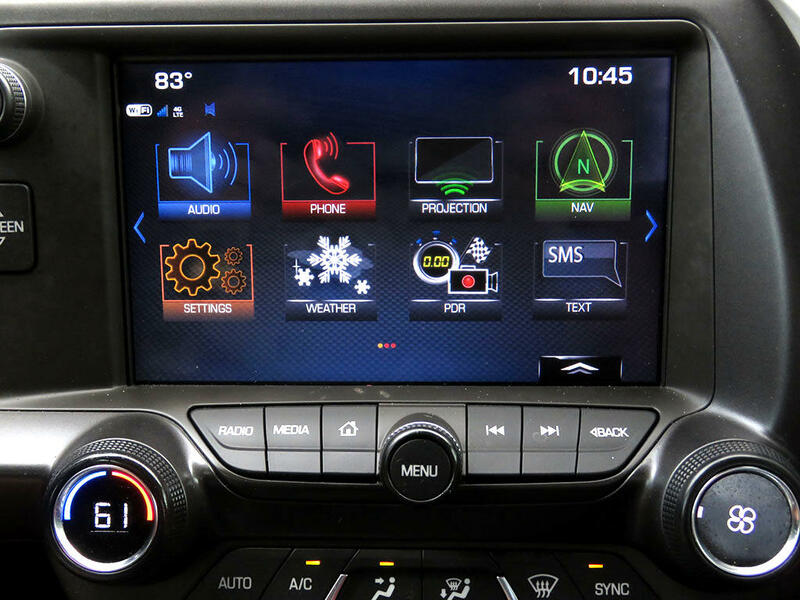 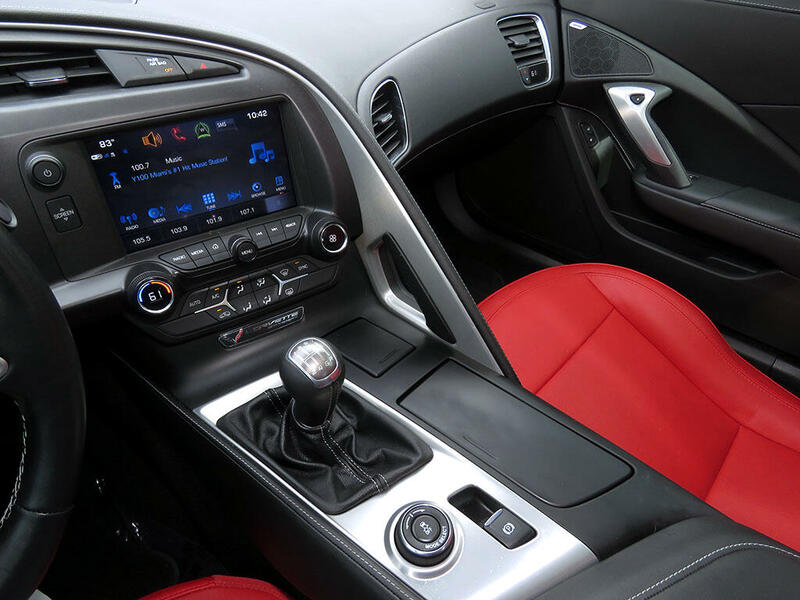 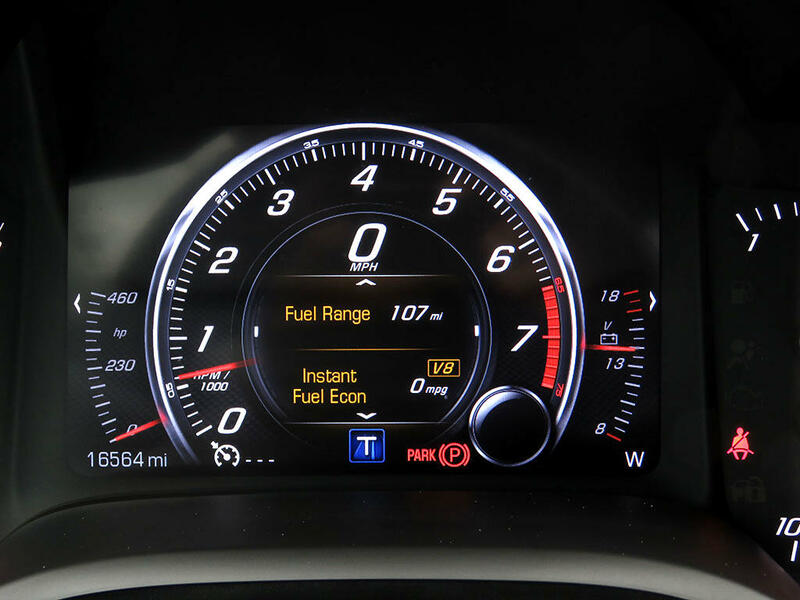 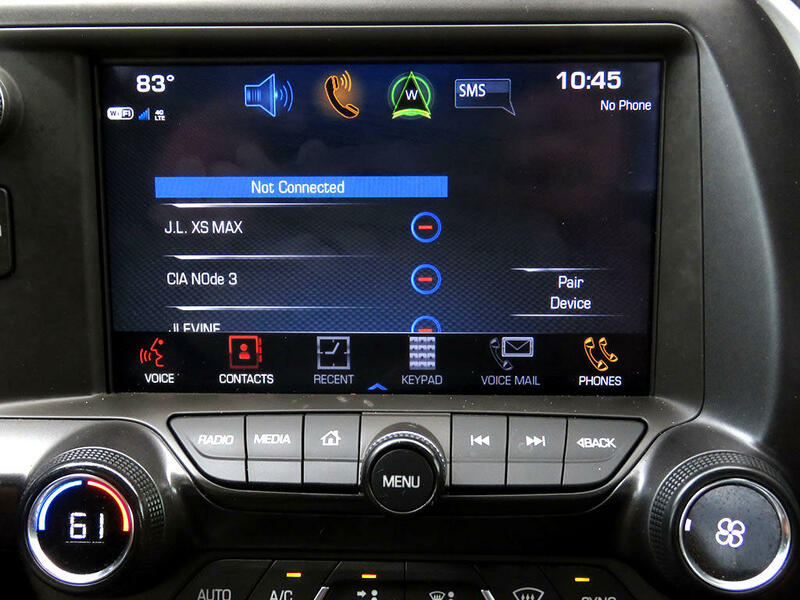 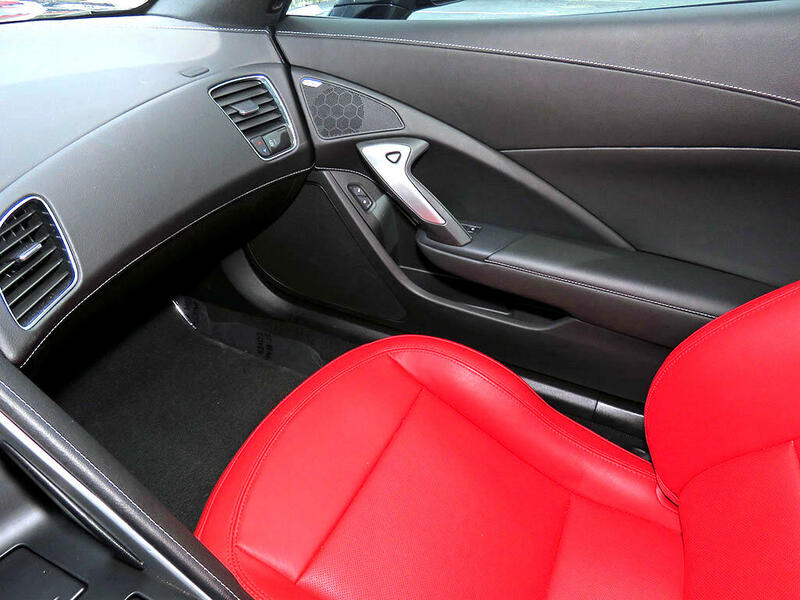 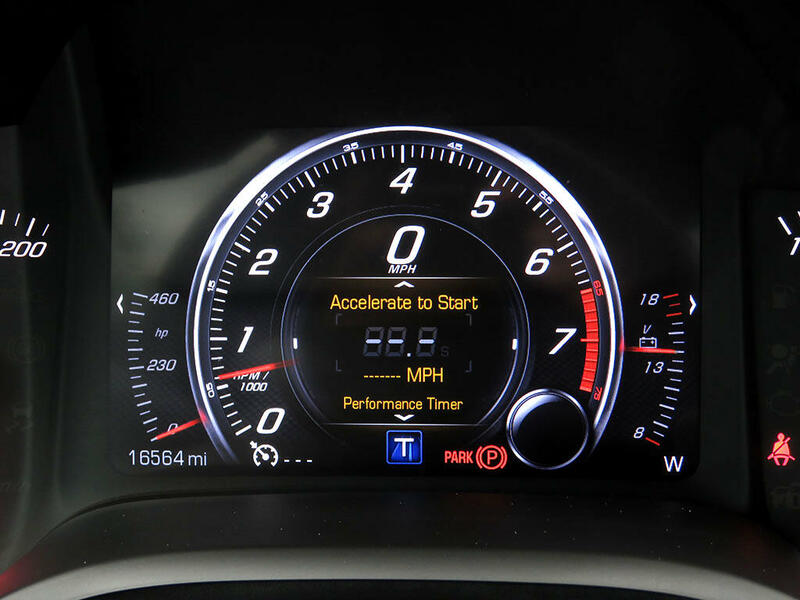 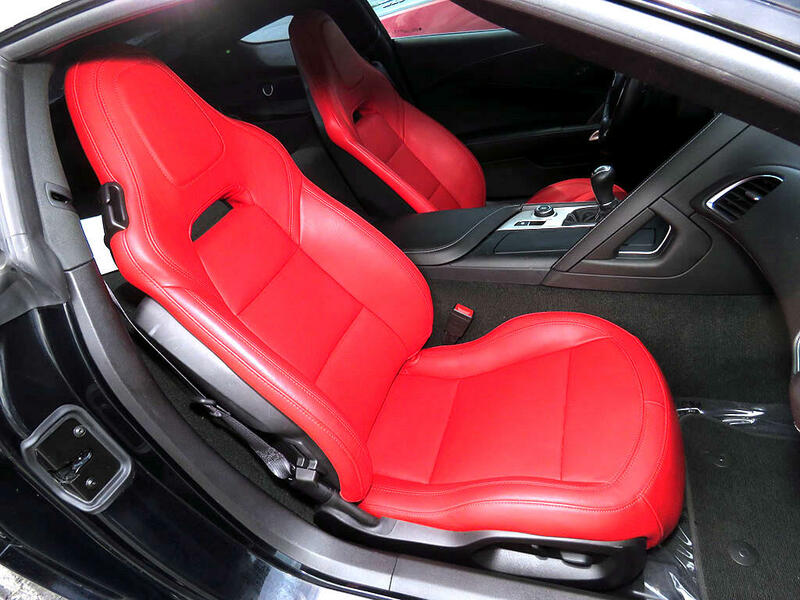 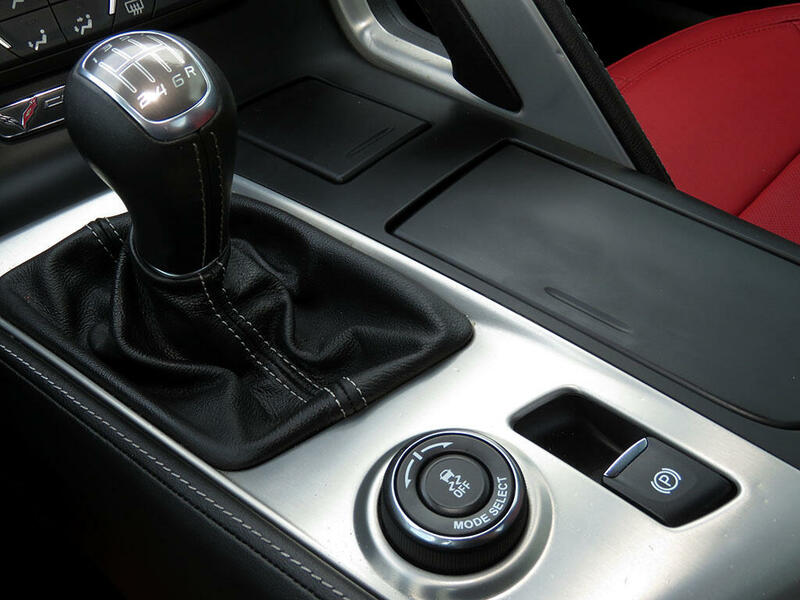 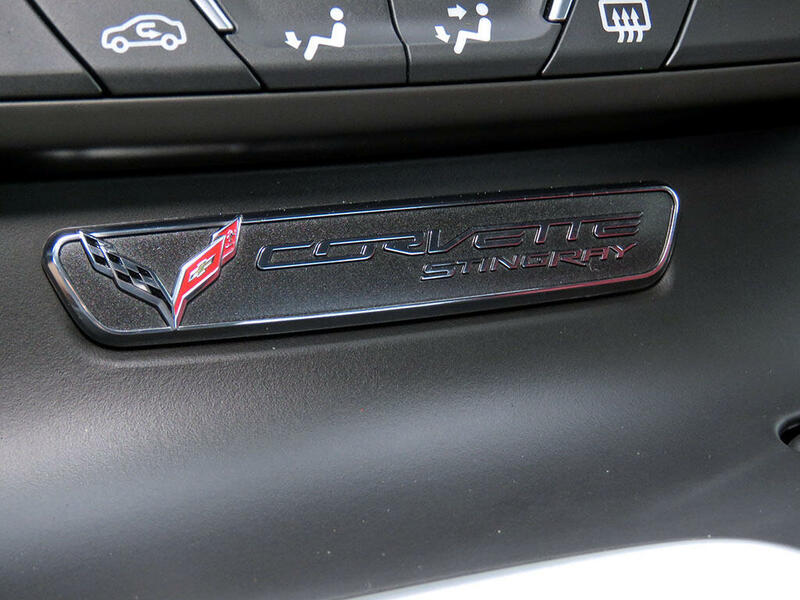 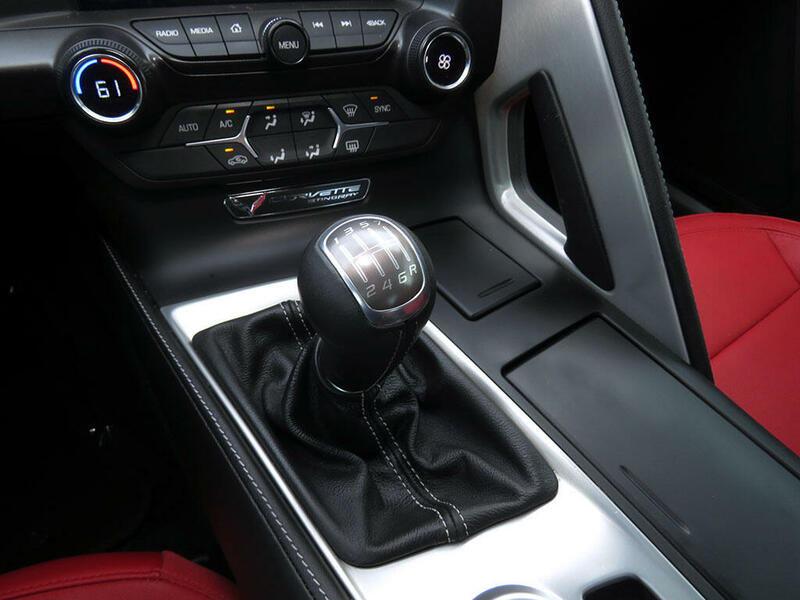 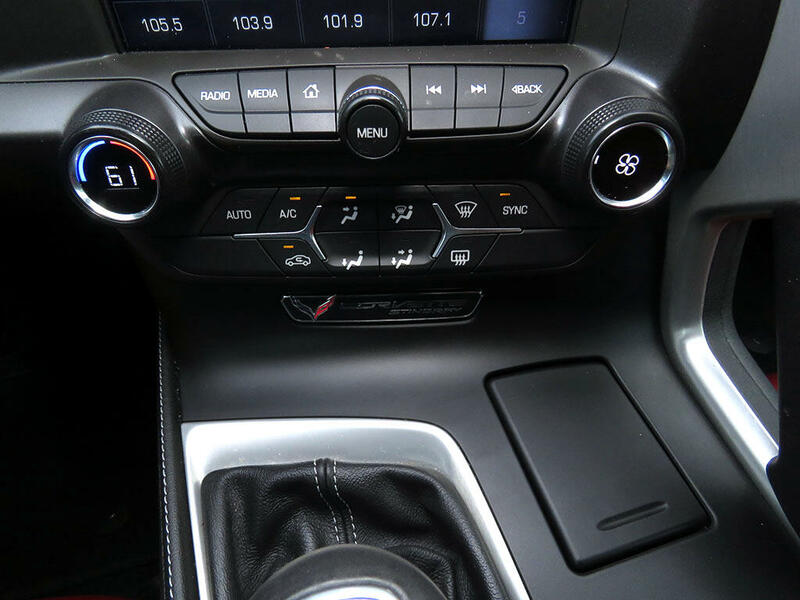 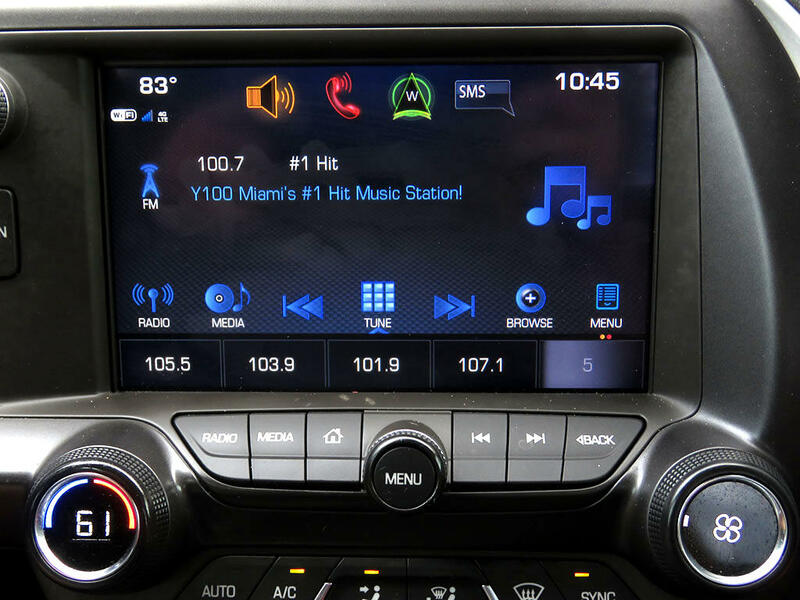 It is mated to the 7-speed manual transmission. 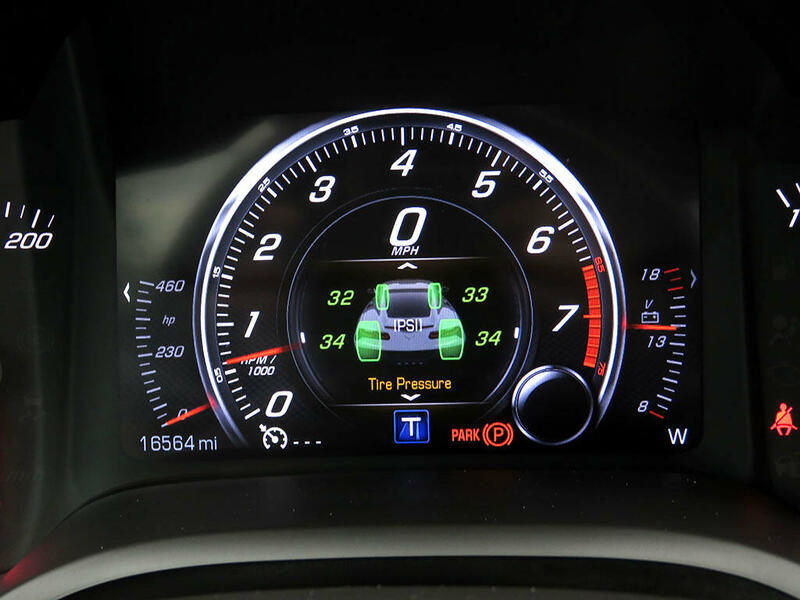 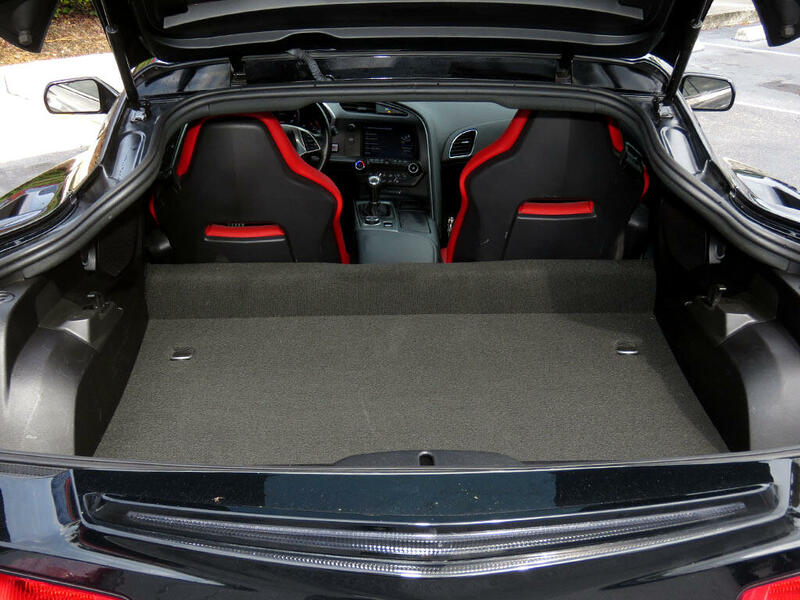 …and a lot more, including 4 air bags, ABS and Active handling.